Only problem: she is hiding a dark secret. Weegel makes it his new mission to find out her secret, one that could surely shake the kingdom to its very core. 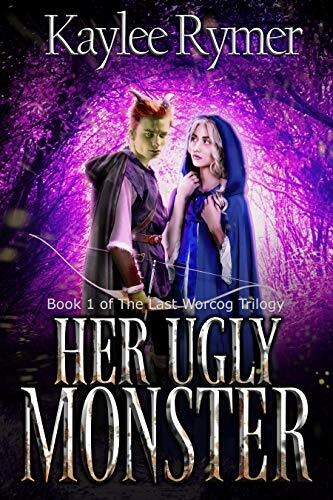 Book 1 of The Last Worcog Trilogy. This book is written in British English and includes mild swearing.